Ziggy was a simple cat, he ate, he slept, he watched his tv. Follow Ziggy as he stumbles through the maze that is life and experience the kind heart that he shared with everyone. 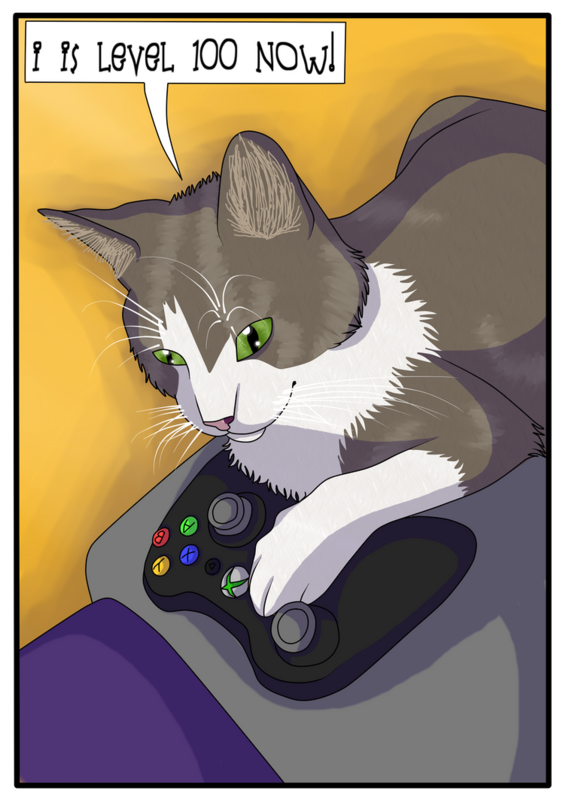 Ziggy is back, and he's become a gamer!